The essays in this important collection explore wide-ranging aspects of the syntax and semantics of human languages. Key topics covered include movement phenomena and the syntax of logical form, methods in generative linguistics and the role of rules vs. principles in syntactic theory. 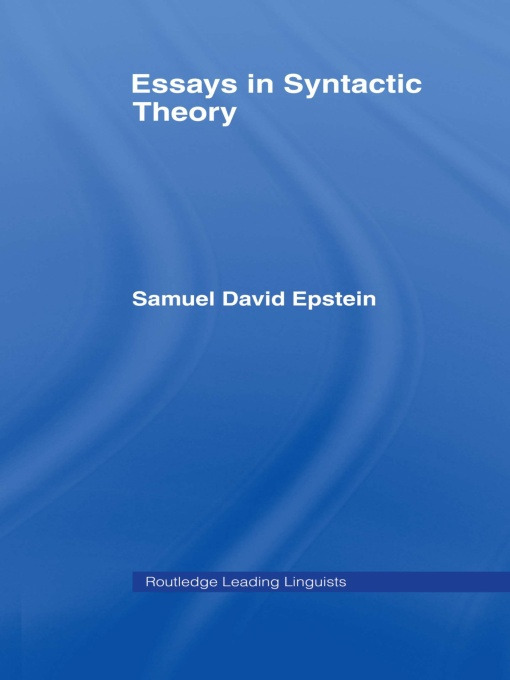 This volume makes a vital contribution to substantive and methodological debates in linguistic theory.